The main advantage of using proximity tags is that they only need to be held near the reader in order to be read. This means less wear and tear on tags. 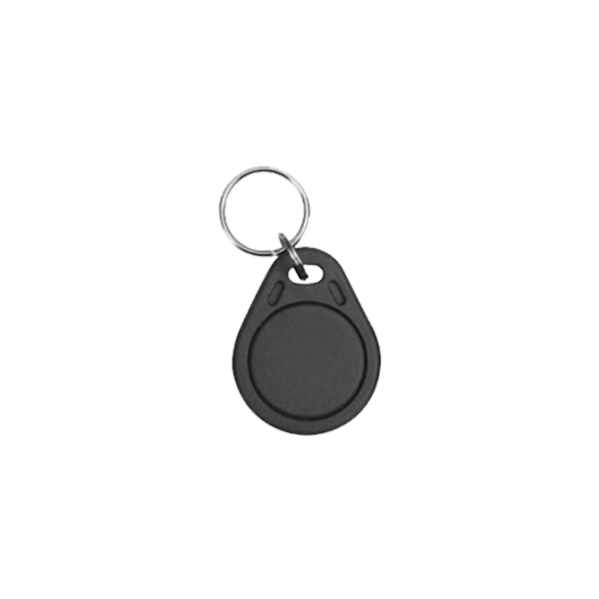 These key tags have the same functionality as our proximity cards, but are smaller in size and can easily be attached to a key ring, making them convenient and less likely to be lost.